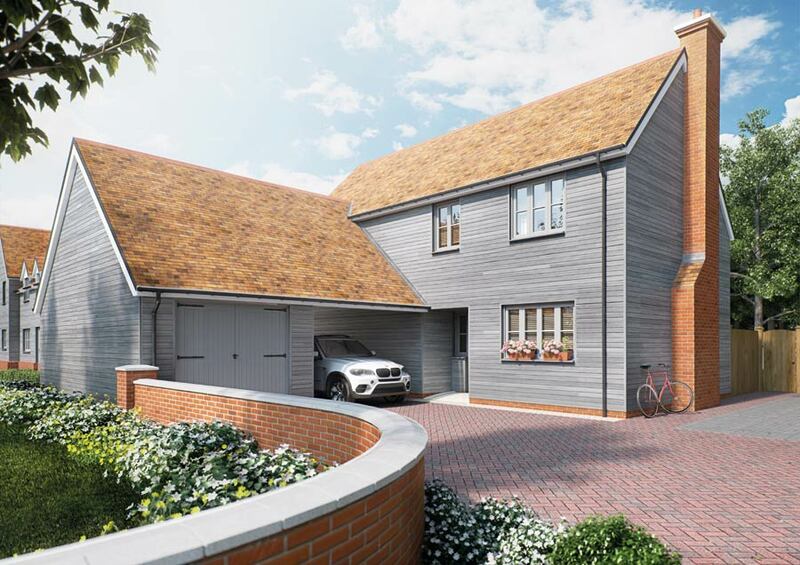 EPGL is delighted to introduce our latest new development, Woodland Rise, a fantastic selection of stylish homes in the beautiful village of Great Chesterford. 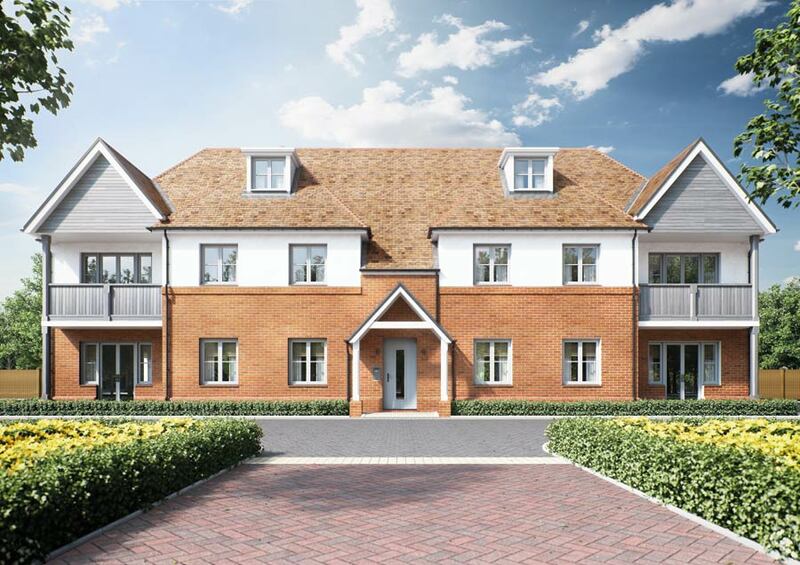 The 42 homes will provide a superb choice of designs and layouts, from two bedroom apartments to three bedroom homes with study, offering options suited to both first time buyers and families. Ideally placed to enjoy the lively village lifestyle Great Chesterford has to offer, it is also conveniently just a five-minute walk from the mainline station for links to Cambridge and London. Prices start at around £305,000.